If you want to discuss your Chrysler leasing and financing options, come by the finance center at Main Motorcar. Talk to our finance team today about a Chrysler lease in Johnstown, New York. A lease is a great choice for drivers who drive few miles, drivers who want to save money on monthly payments, and drivers who love to be behind the wheel of the latest models. If you are trying to decide between buying and leasing your next vehicle, come see the team at Main Motorcar to learn more. We're happy to help you find an ideal financing solution for you. The Chrysler family of vehicles is designed for modern drivers. At Main Motorcar, you can explore the full Chrysler model lineup. 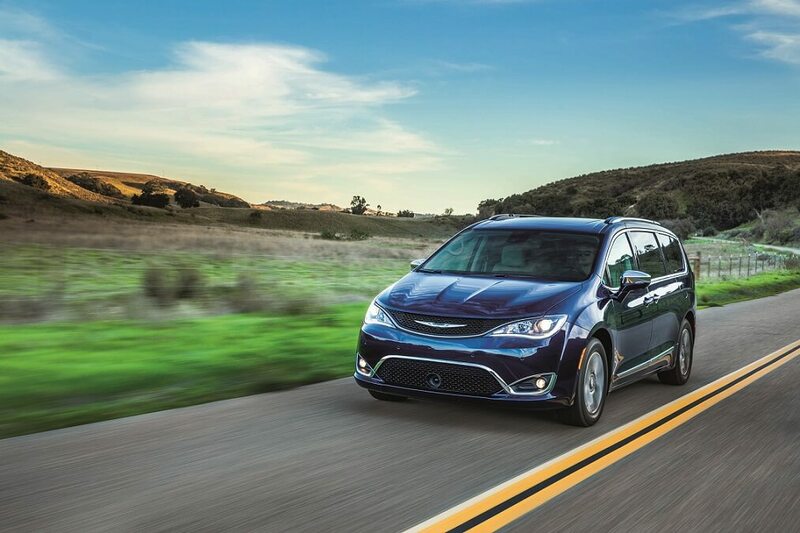 Visit our showroom today to test drive the beautifully appointed Chrysler Pacifica or Chrysler Pacifica Hybrid. You can also check out the sleek and dependable Chrysler 300 sedan. Whether you are in the market for a family minivan or a sophisticated sedan, you can find a Chrysler lease in Johnstown, NY that suits your style. Give us a call today or swing by for a test drive. The finance professionals at Main Motorcar are committed to customer satisfaction. Come in today to learn more about a Chrysler lease in Johnstown, NY. In addition to auto leases, we offer a full range of financing services including auto loans and vehicle trade-ins. Stop by our Chrysler dealership today for more information about our current Chrysler lease terms and offers.